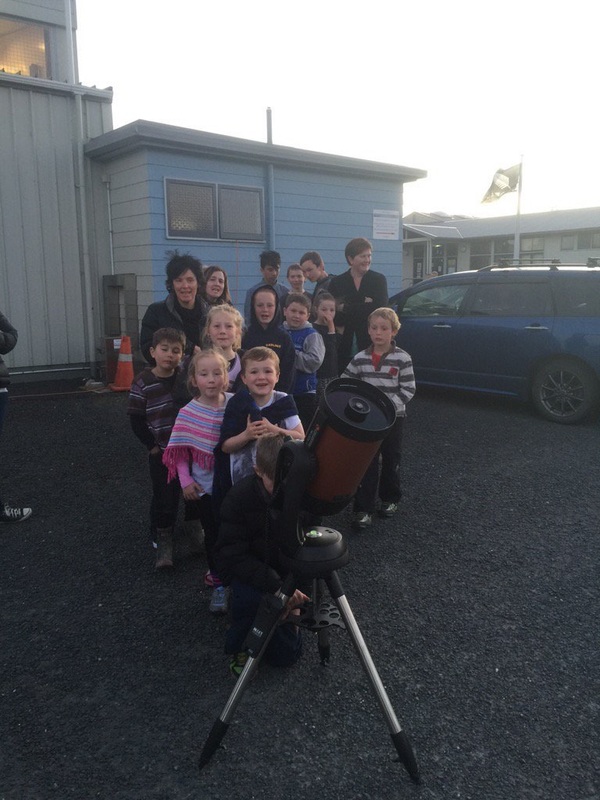 A little astronomy in Owaka. 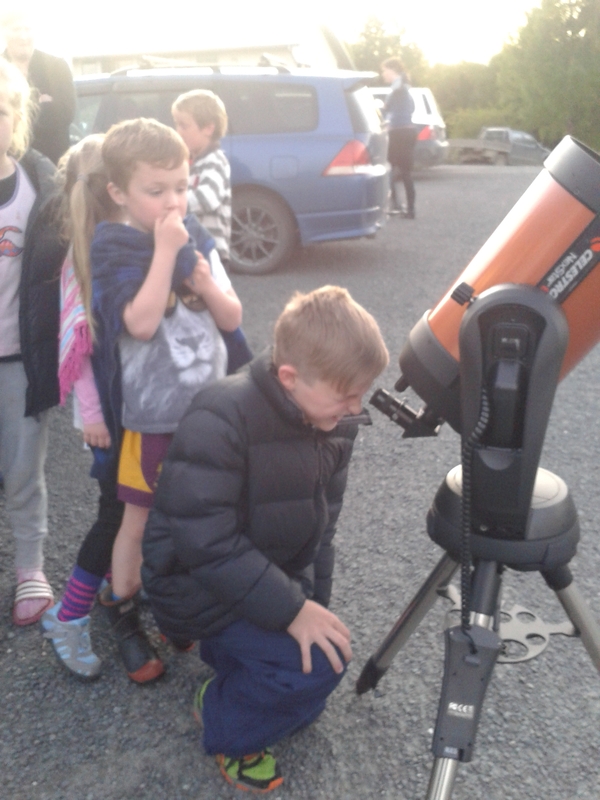 Keen star-gazers stay up late to look at the night sky with Dr. Ian Griffin from the Otago Museum. 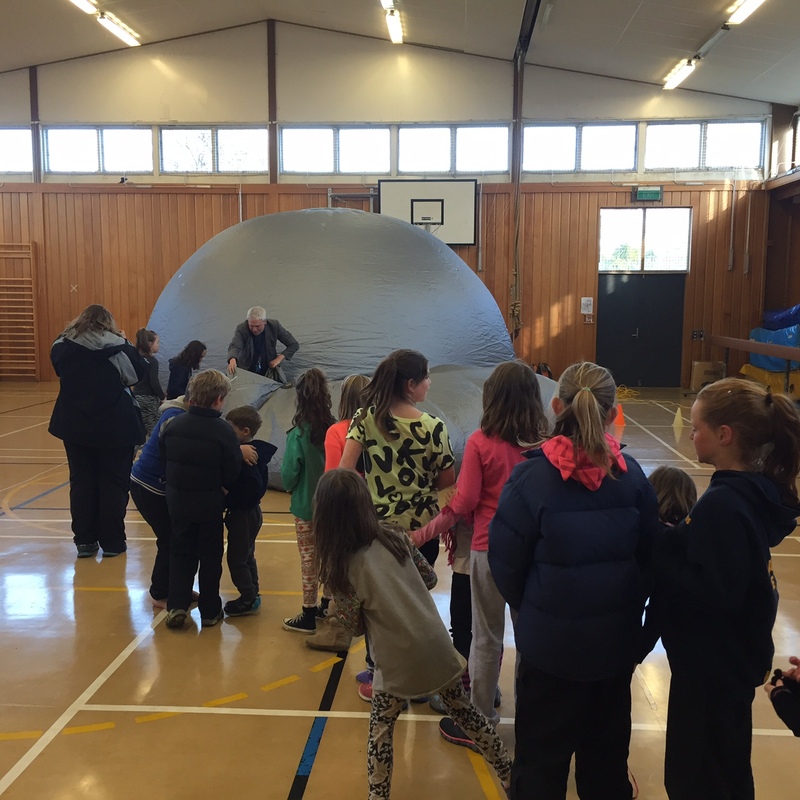 Check out the big telescope, the little astronomers and a big pop-up planetarium below.